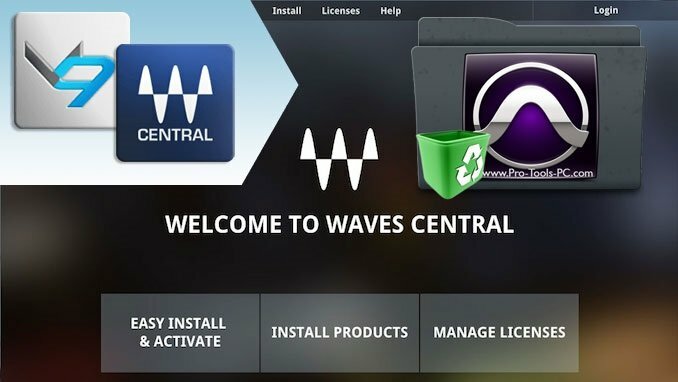 Waves have recently revamped their licensing application again and moved from the "Waves Licence Center" (WLC) to a new "Waves Central" system. 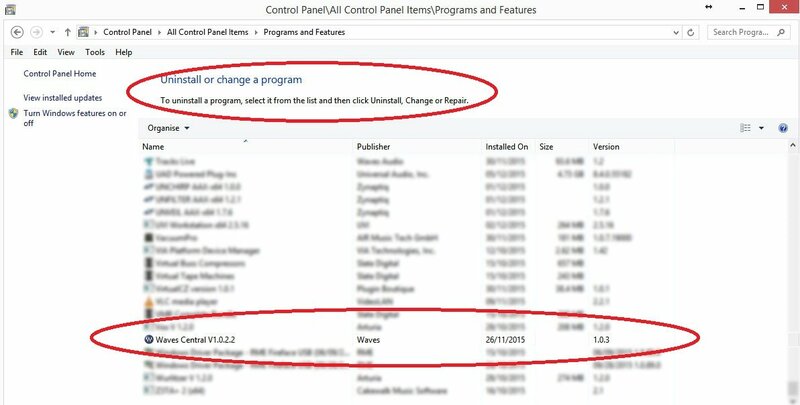 This means if you have been a previous waves plug-in user with WLC you'll need to uninstall your current WLC setup in order to use the new Waves Central. 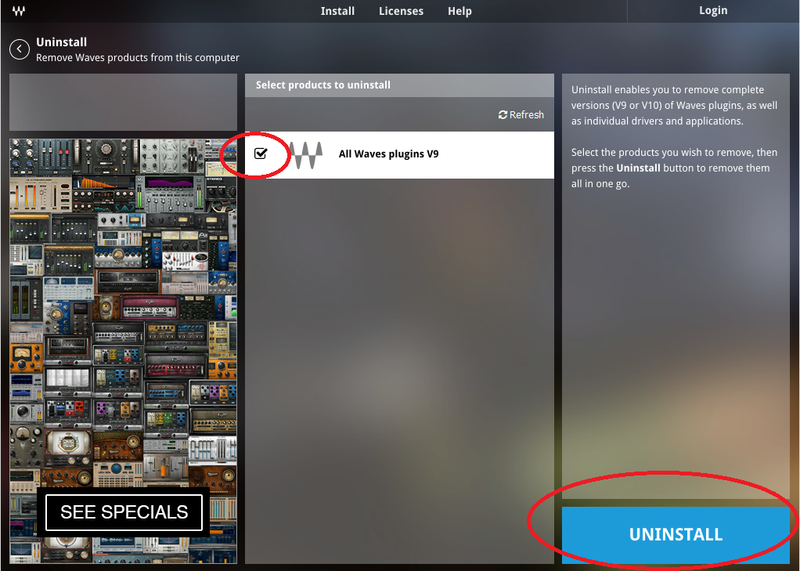 For some this has proven a little difficult or troublesome to totally clean out the old components and has caused issues with plugins showing up in Pro Tools after installing Waves Central. 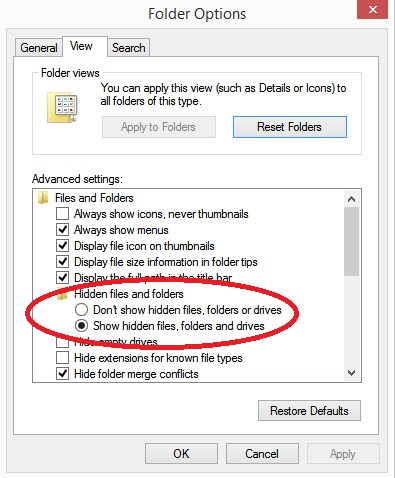 So we decided to put together this little guide to help you make sure any leftovers from WLC don't cause problems for you running Waves Central. 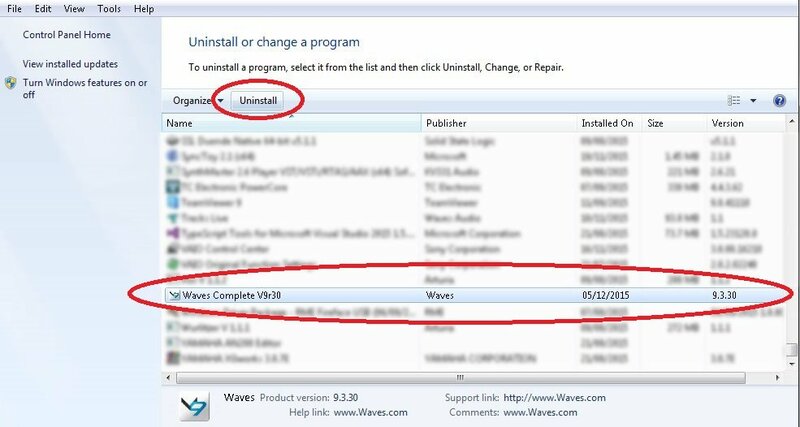 this "should" uninstall all Waves plugins from your system, and then move down to the "Post Uninstall clean-up" below. I hope that helps please leave a comment in the discussion section at the bottom and consider signing up to our blog post mailing list using the form below to be notified by email when we post more content, Thanks ! 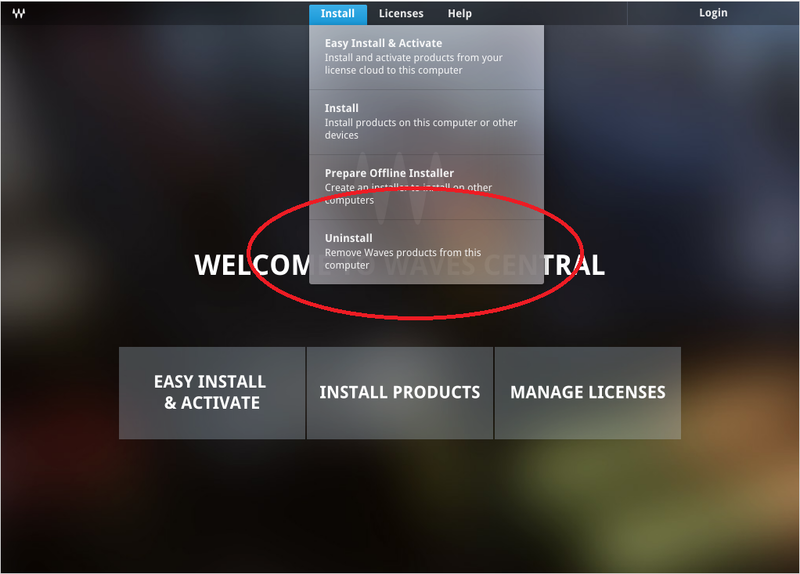 Posted in Free Support, Plug-Ins, System Maintenance, Tech Support, Technical Article, Tutorials and tagged Center, Central, Clean, Install, Licence, License, plug-ins, Tutorial, Uninstall, Waves, Windows, WLC.